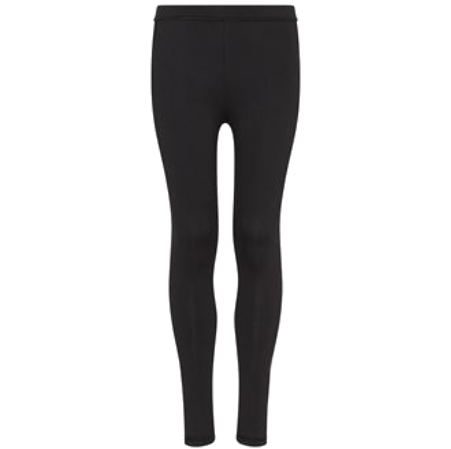 Plain Black full-length legging. Deep waistband and stretch fabric for comfort and ease of movement. Quick-drying and wicking.